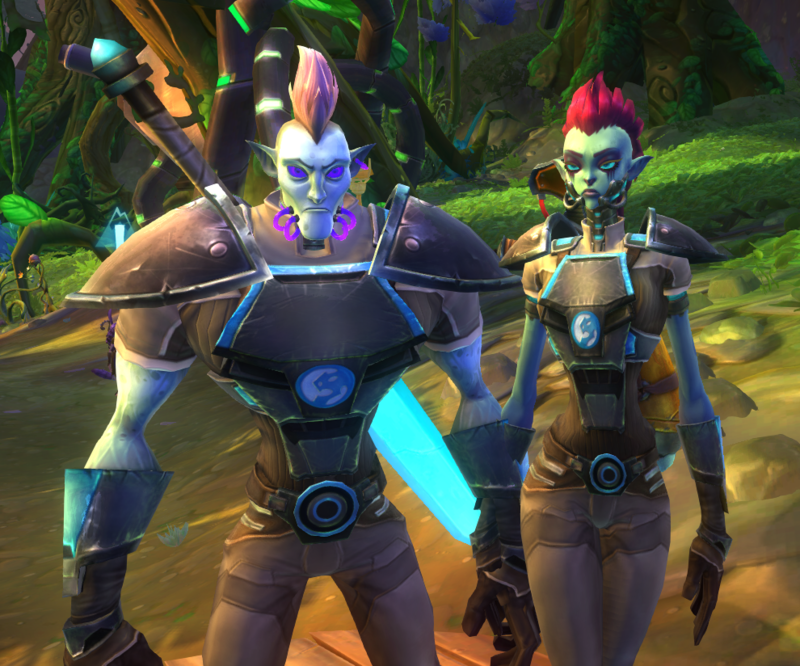 Today I made a new character in Wildstar that I’m going to play with Gene. Meet Anastasia Kaskov and her brother Salinth Kaskov (Gene’s characters). Aren’t they cool?! 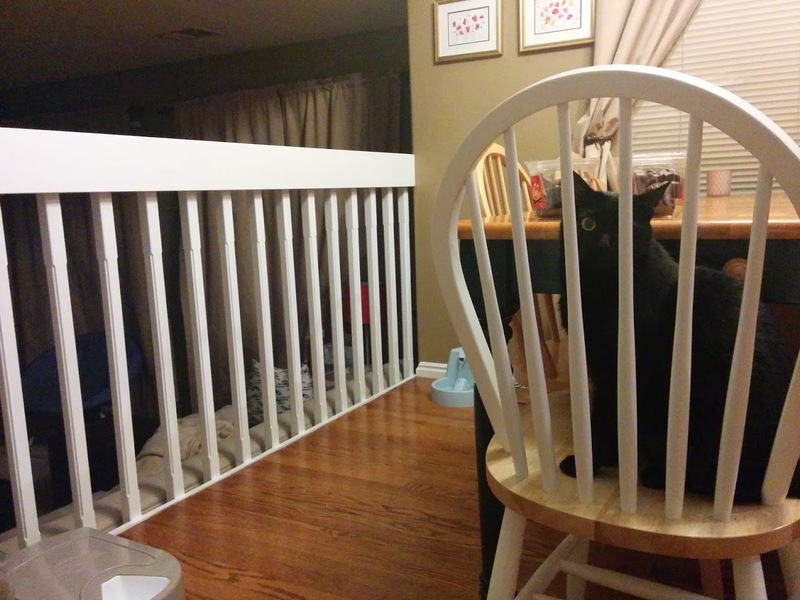 Also, this is how Pippin waits for his dinner almost every night.He’s like a little human…well, almost.